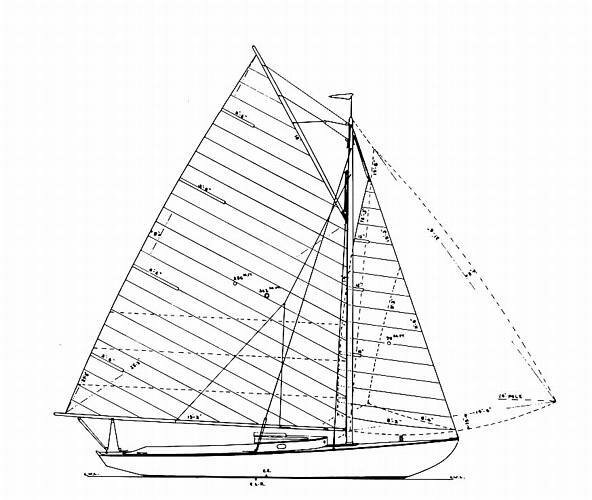 The WIANNO SENIOR Knockabout was designed as a one-design day sailer for summer residents of Wianno, Cape Cod, and has remained the principal one-design class of the Wianno Yacht Club. Additional fleets were subsequently organized at the Hyannis, Hyannis Port, Bass River and Stone Horse Yacht Clubs. 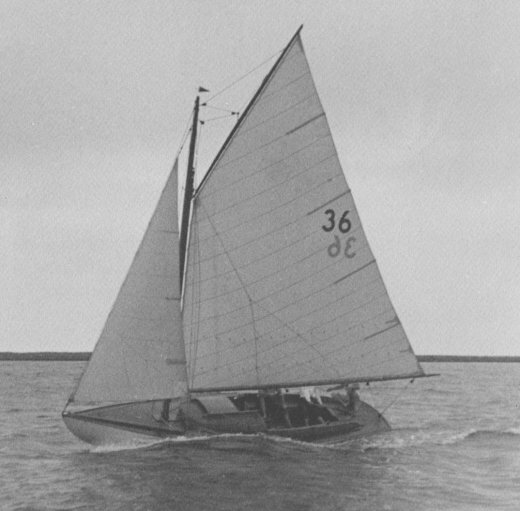 The original builder was the Crosby Yacht Building and Storage Co. in Osterville Mass, Cape Cod. The boat has remained a popular and competitive class on Nantucket Sound. Since 1914, about 180 boats have been built. Recent boats are of Fiberglass. About 140 still exist today.